Both teams want to look good in this friendly match. After perfectly controlled qualifiers, Poland did not meet expectations this summer in Russia. Robert Lewandovski’s partners have finished in last place in a group that is within reach, including Colombia, Japan and Senegal. Last Friday, Poland started the League of Nations well by bringing back a good point of his trip to Italy (1-1). 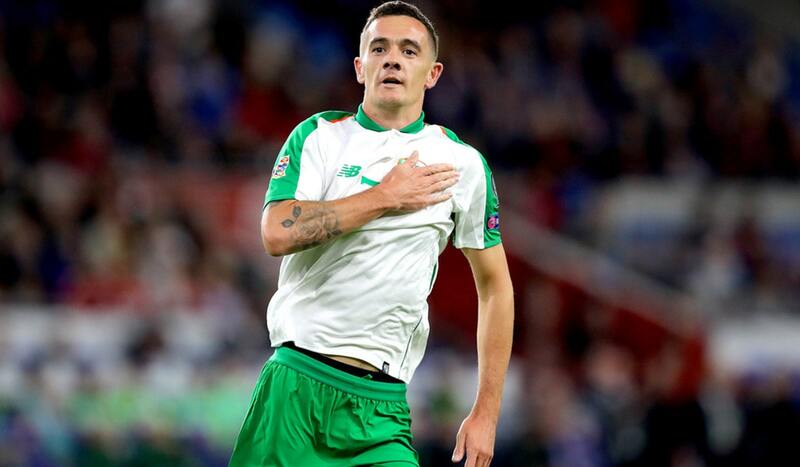 2nd in qualifying for the 2018 World Cup, Ireland has managed to reach the roadblocks. Unfortunately, the British team did not validate their ticket to the World Cup following their conceded defeat against Denmark (1-5 overall). Last Thursday, Martin O’Neill’s men conceded a big setback in Wales in the first day of the League of Nations. On the Polish side, it is important to mention the retirement of goalkeeper Boruc and side Piszczek and the absence of winger Grosicky (ex Rennes) and striker Teodorczyk. On the other hand, Szczesny (Juventus), Glik (Monaco), Krychowiak (Lokomotiv Moscow), Blaszczykowski (Wolfsburg), Zielinski (Naples), Milik (Naples) and Lewandowski (Bayern Munich) are available. For Ireland, the coach faces the retirements of veteran O’Shea (37), Hoolahan (36) and Daryl Murphy (35) and Ward (50), McClean (60), Long (80 caps) and Walters (54 caps), and most recently Captain Coleman (Everton). With all these defections, only 6 elements currently present in selection have more than 20 selections. Goalkeeper Randolph (Middlesbrough), defensemen Clark (Newcastle) and Duffy (Brighton) and midfielder Hendrick (Burnley) and Meyler (Reading) are seen as executives.